Despite some spotty weather conditions, growers in the South Columbia Basin of Washington State are able to begin baling 4th cutting this week. Color looks good for stacks that have been baled so far, and we will fully assess quality once baling is complete. In Oregon, Christmas Valley has just started 3rd cutting. Weather has been clear in Klamath Falls, where 4th cutting is expected to begin in the next 7-10 days and will mostly go to domestic markets. Water is off on fields in New Mexico in preparation for 4th cutting, which will begin on the 15th. Weather in the area has been good and we are looking forward to good yields and quality from the final cut of the year. Growers in Arizona will start their final cutting late this week and early next week. Temperatures remain high, however we are seeing some #1 in addition to HCE come from this region. We expect this to continue into 8th cutting, a majority of which will likely be retail. Precipitation last week delayed second cutting, causing some loss of color due to over maturity. 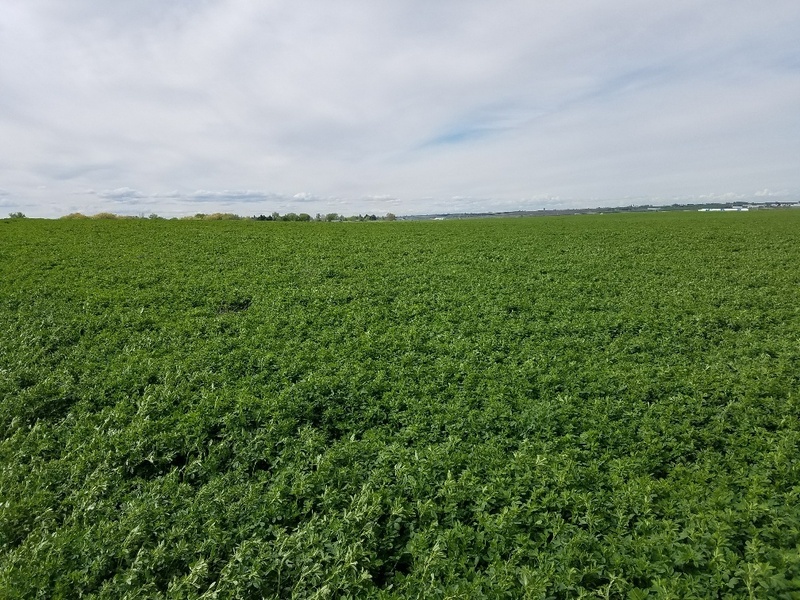 Growers have taken advantage of clear weather over the last two days and nearly all Timothy in the Kittitas Valley and Columbia Basin of Washington State has been baled. A very small amount of growers will take 3rd cutting in the South Basin, depending on weather conditions.